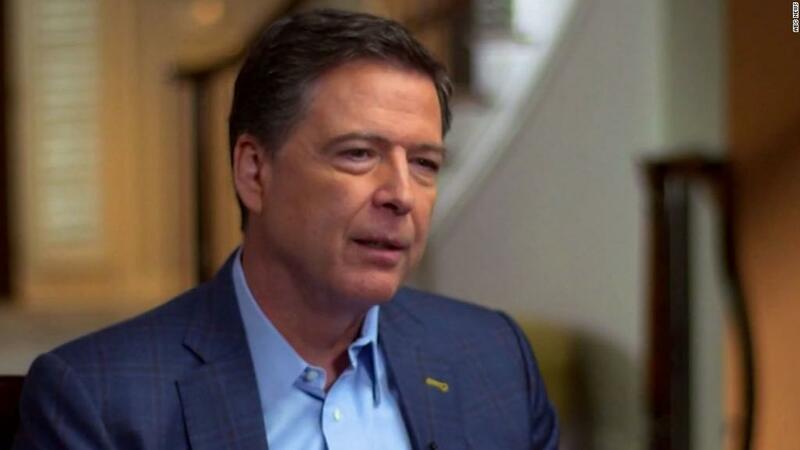 James Comey's book tour has stirred an enormous amount of backlash -- with critics on both the left and the right criticizing him for his answers and for even writing the book in the first place. But know this: There was a huge audience for Comey's "A Higher Loyalty." After just one week in print, it is one of the biggest books of the year in terms of total sales. Macmillan, the book's publisher, said Tuesday that 600,000 copies were sold in all formats in its first week on sale. This total includes both print and e-book sales. Programming note: Former FBI director James Comey answers questions from a live audience at CNN's Town Hall, hosted by Anderson Cooper. Watch via CNNgo or on CNN TV at 8 p.m. ET on Wednesday, April 25. Macmillan originally printed 850,000 copies in anticipation of a runaway bestseller. The print order has now been increased to 1 million copies, a spokeswoman confirmed Tuesday. One week after the book launch, "A Higher Loyalty" remains No. 1 on Amazon's constantly updated list of online sales. It has already ranked No. 1 on best selling book lists by The Washington Post and other outlets. It will also debut at No. 1 when The New York Times' list is released on Wednesday. The Times reported the first-week sales totals earlier on Tuesday. "Hillary Clinton's memoir, 'What Happened,' sold more than 300,000 copies in all formats in its first week on sale. And 'Fire and Fury,' Michael Wolff's explosive look inside the Trump White House, sold around 200,000 hardcover copies in its first full week on sale," The Times reported. "Fire and Fury" would have sold a greater number of copies in its first week, but the publisher underestimated demand and did not have enough copies ready for sale. It quickly caught up, and more than two million copies have now been sold. Time will tell whether Comey can match Wolff's sales. But the success of both books speaks to a hunger for insider accounts of President Trump's time in office. The robust sales are a rejoinder to the headlines asserting that Comey's book tour has backfired. The tour continued this week with a book party in Washington on Tuesday. A CNN town hall with Comey, moderated by Anderson Cooper, will air Wednesday at 8 p.m.
Comey's tour also includes an interview on Fox News on Thursday. Tuesday's book party had themed drinks with names like "Redacted" and "Deep State." Comey drank wine from a paper cup, an allusion to a scene in his book from the day he was fired from the FBI. A CNN reporter at the party asked Comey about the assertion -- from one of Comey's own memos -- that he assailed government leakers and laughed after Trump floated the idea of jailing journalists to target leakers. Comey said thanks for the question but declined to elaborate on the subject.